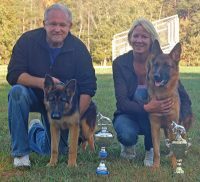 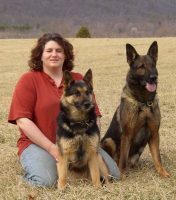 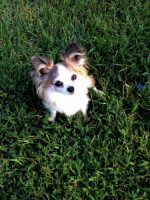 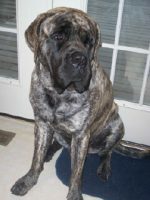 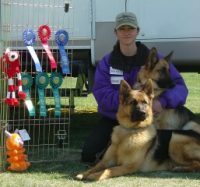 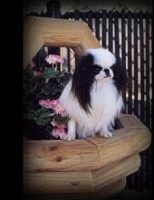 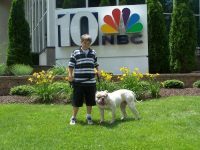 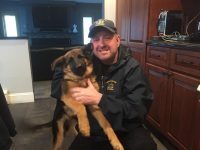 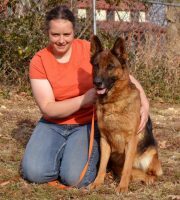 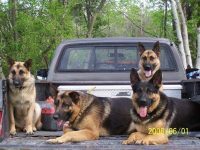 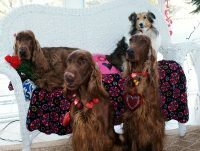 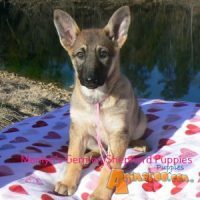 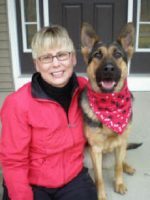 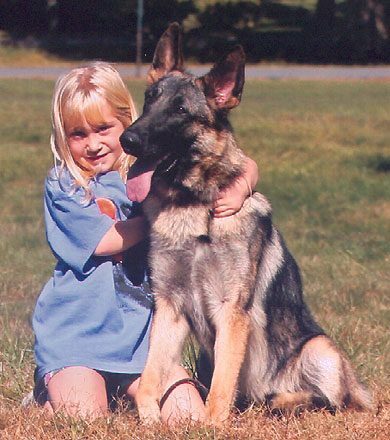 Alkarah is a small breeding kennel located in western New Jersey in the hills of rural Hunterdon County. 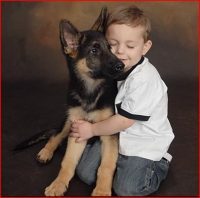 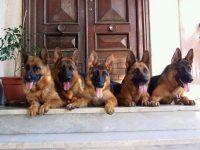 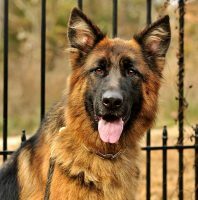 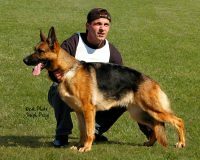 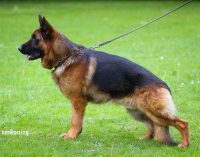 The goal at Alkarah is to breed German Shepherd Dogs to the A.K.C. 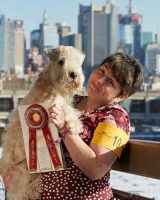 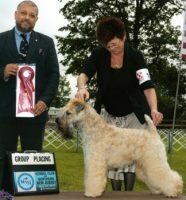 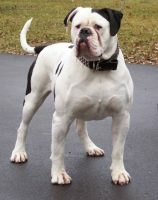 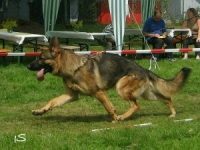 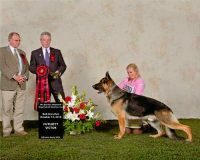 standard with emphasis on good temperament and OFA certified hips and elbows. 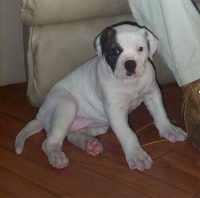 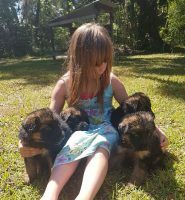 The puppies that are not show quality are sold only to good loving qualified pet homes. 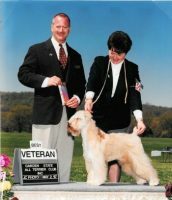 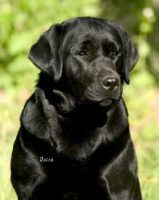 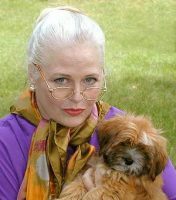 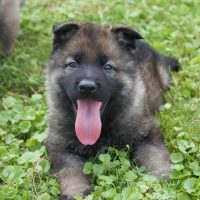 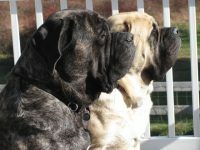 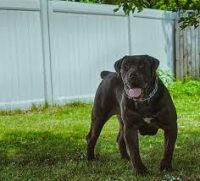 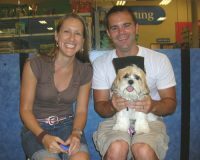 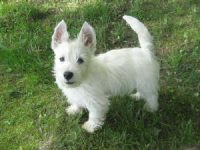 We are fortunate to have developed a reputation over the years for selectively breeding quality animals and enjoy a clientele who will wait for one of our puppies rather than go elsewhere.